Written by: Ron Crognale on November 17, 2014. 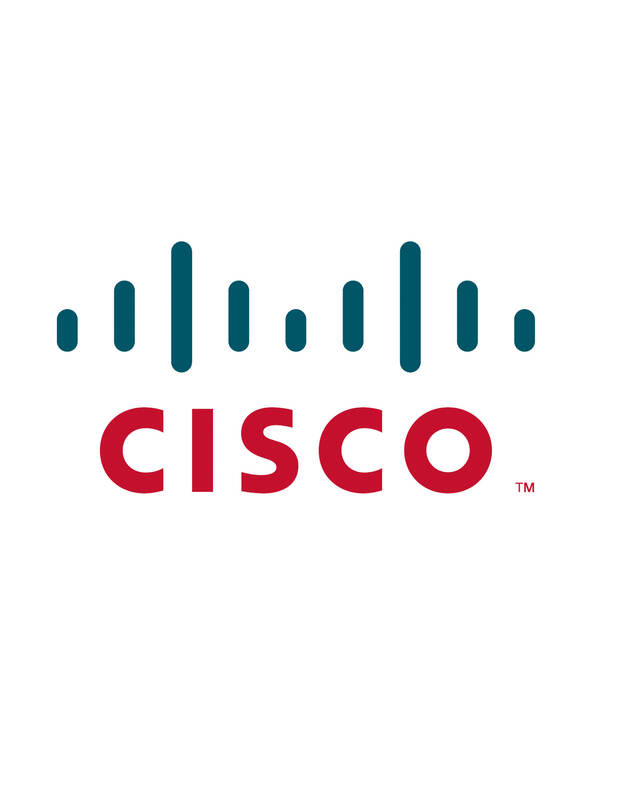 Cisco is one of CAF America’s partners in global philanthropy, working to address the complex challenge of hunger around the world. 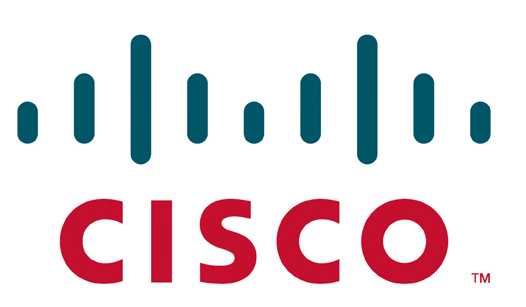 This story is featured in recognition with Cisco’s participation in #GivingTuesday being held on December 2, 2014. Read more about #GivingTuesday here. In Silicon Valley – home to one of the greatest economic engines in the world – there is a silent tragedy that affects more than 250,000 people every month – and that’s hunger. Hunger doesn’t discriminate. It affects the young and the old, families of every size, shape and background. The challenge, sadly, knows no bounds. Ten thousands miles away – in India – the problem is acute. Here, some students who go to government schools often don’t have enough to eat. Mothers sometimes don’t have enough to feed their children. A similar story can be told in Brasilia, Bucharest, Boston, and beyond. The faces of hunger are different, but the challenge of making sure that all have enough to eat is just the same. In every community, in every part of the world, hunger afflicts far too many– 805 million people according to the United Nations. It is the single-most addressable health problem that we face. No scientific breakthroughs are needed to solve hunger. We have the knowledge, tools, and resources at our disposal to solve this problem. That’s why Cisco has made a major commitment to stopping hunger in our communities. Over the course of 11 years, our annual Global Hunger Relief Campaign has raised $39.9 million dollars for hunger relief, which translates into 159 million meals provided to those who need it most. Donations from our 2013 campaign alone provided 23 million meals. These meals were provided through 162 agencies worldwide working to end hunger. This year will be no different. Beginning on October 27, we launched a two and a half month campaign to raise $1.8 million in employee donations for hunger relief, which will be matched by the Cisco Foundation. And the impact is incredible. Together, we can fight the scourge of hunger and make a difference in the lives of our friends and neighbors in our local communities.